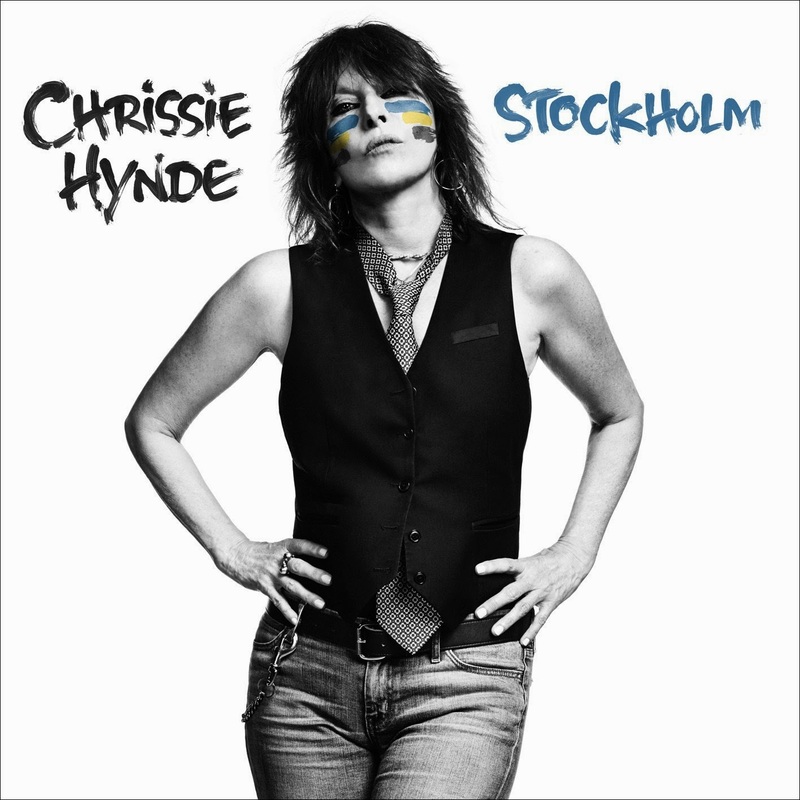 After relaunching her website a few weeks ago, Chrissie Hynde has now formally announced details behind the release of her debut solo album. Stockholm will be released on June 9th and includes 11 tracks. As previously reported, the album was produced by Björn Yttling (of Peter, Björn, & John), and includes collaborations with Neil Young and tennis star John McEnroe. Check out the tracklist for Stockholm and stream new single "Dark Sunglasses" below. Pre-order Stockholm on CD, white vinyl, and as a digital album download here.